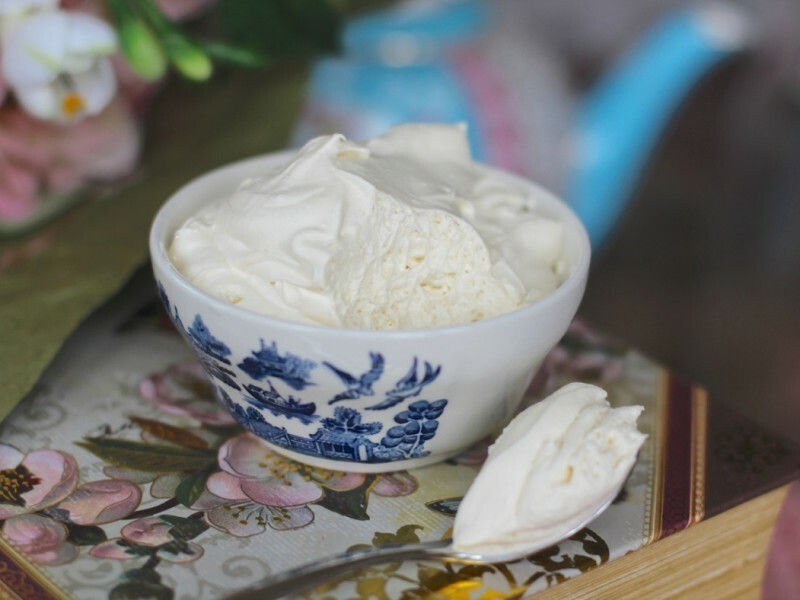 I have been playing around for some time, to make a whipped cream I found palatable, and that would be stable and tasty enough to pipe onto cakes, fill a sponge cake, or have a large dollop on a scone. 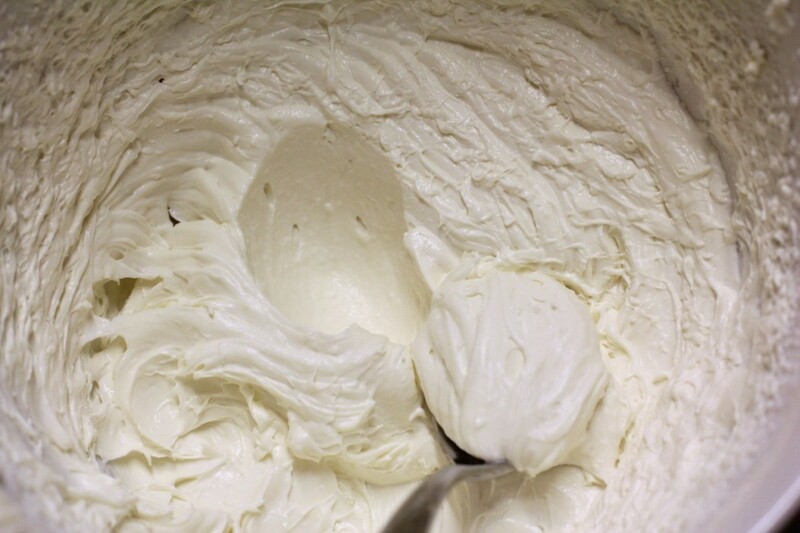 This is a Heavy Whipped Cream I came up with, and I think it does the trick! 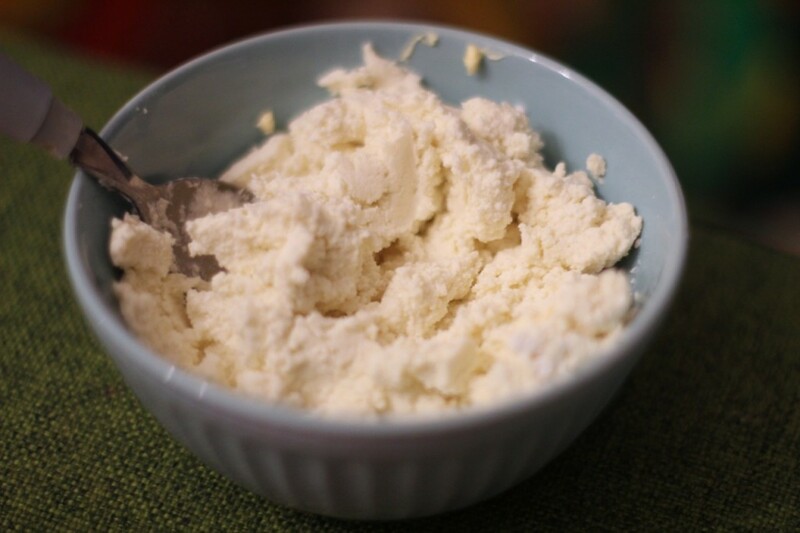 It looks the part, has the slight yellowness, like Dairy cream does, and a good mouth texture. It uses coconut cream as a base, but the coconut is an aftertaste, in my opinion, and not over riding. 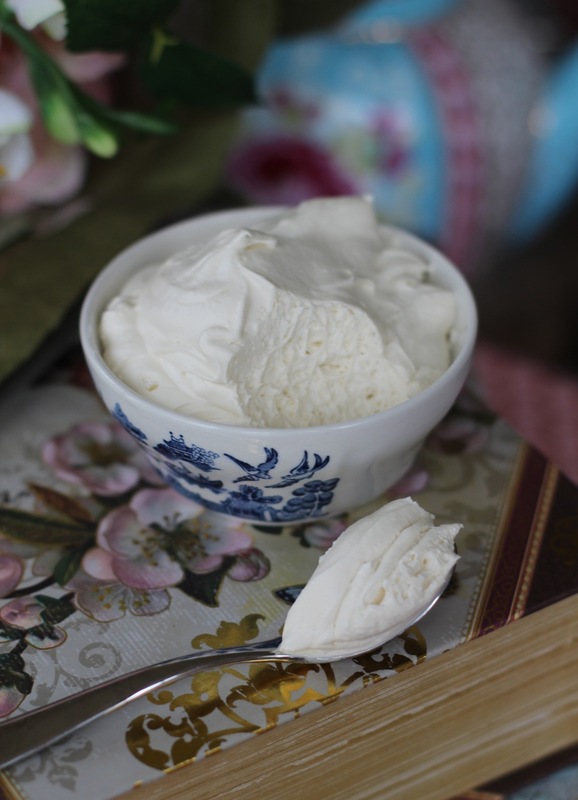 Ordinary coconut cream whipped up, is very white, and not dense, so I think it is a definate improvement and more realistic, than just creamed coconut out of the can. 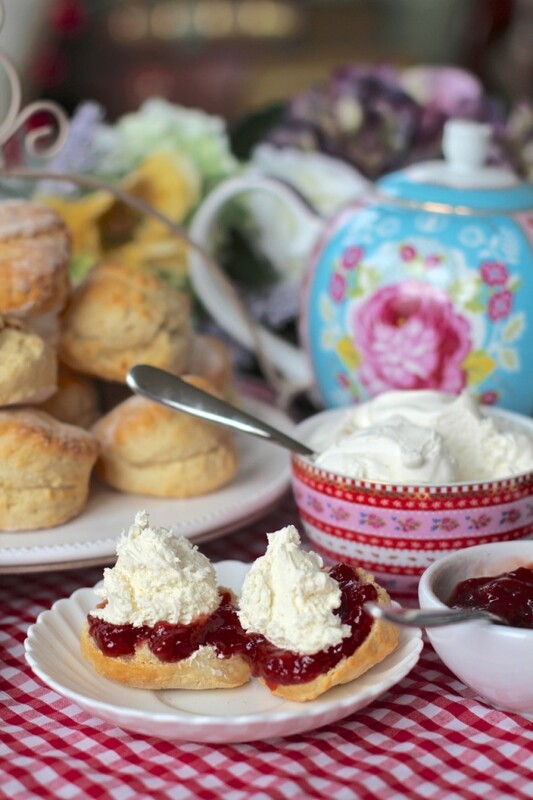 We have had it in a cream tea (recipe to be posted shortly) and it was PERFECT!!!. I WAS JUMPING FOR JOY! Yes, it DOES require a product you won’t yet have in your pantry most likely, but it is inexpensive and you use only a tiny amount of it. 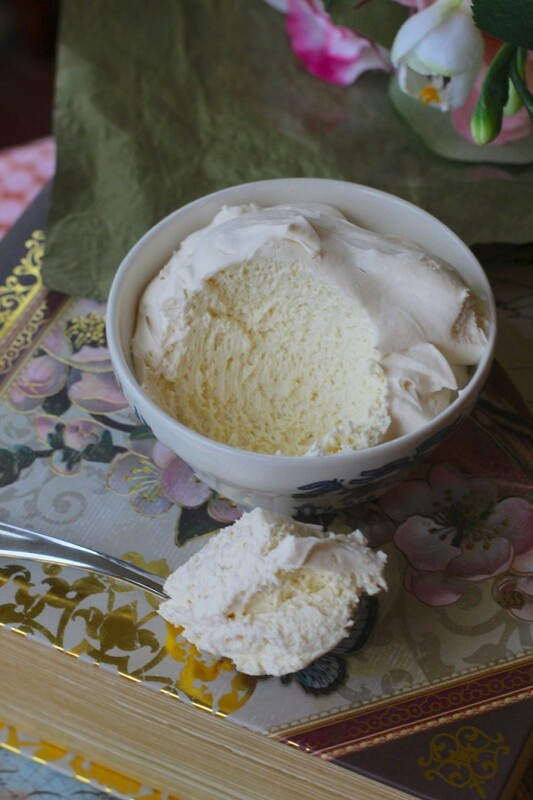 Another interesting factor, which I will demonstrate below, is how two different coconut creams reacted to having Margarine (vegan ofcourse) whipped into it. However the Blue Dragon UHT coconut cream was perfect. I have also replicated it using the type of coconut cream, where it separates into liquids and solids in the can and have added instructions in the recipe for weights of solids/liquids to use. This is the coconut cream that went weird pictured below! You can see the odd texture. This is the texture of Blue Dragon Coconut cream for reference. It doesn’t tend to have liquid in the container nor be rock hard but is a thick paste. Once you start to beat it however, it becomes Liquidy. If you are using a can with solids and liquids, such as the one below, follow the instructions for how much solid vs liquid portion to use. Blue Dragon coconut cream after beating : As you can see-still rather liquidy. 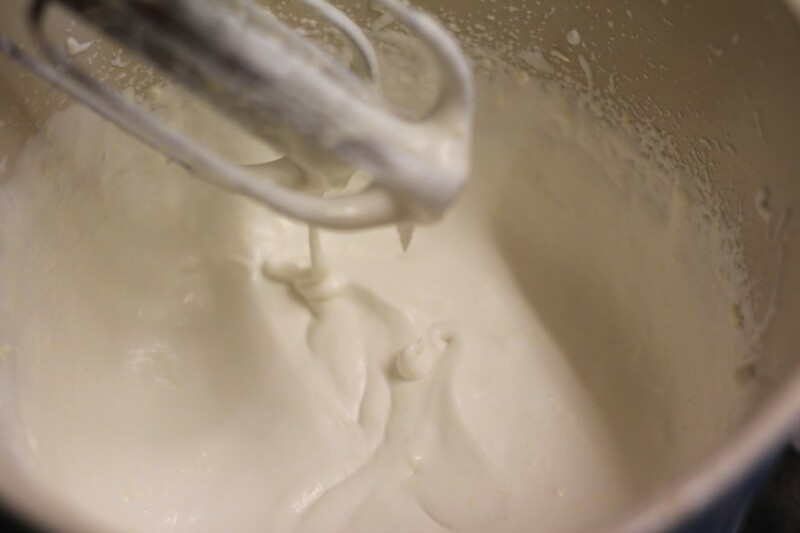 Before adding the Easy Whip, the mixture is still soft and sloppy. After adding the Easy whip, you can see it now has the texture of whipped cream! This is the cream straight after whipping. Placed in a bowl and ready to be chilled, you can see it still has a slight gloss,but after being refrigerated overnight it becomes firmer and more matt, making it look more like Real Dairy cream. This is the finished result after being chilled overnight. 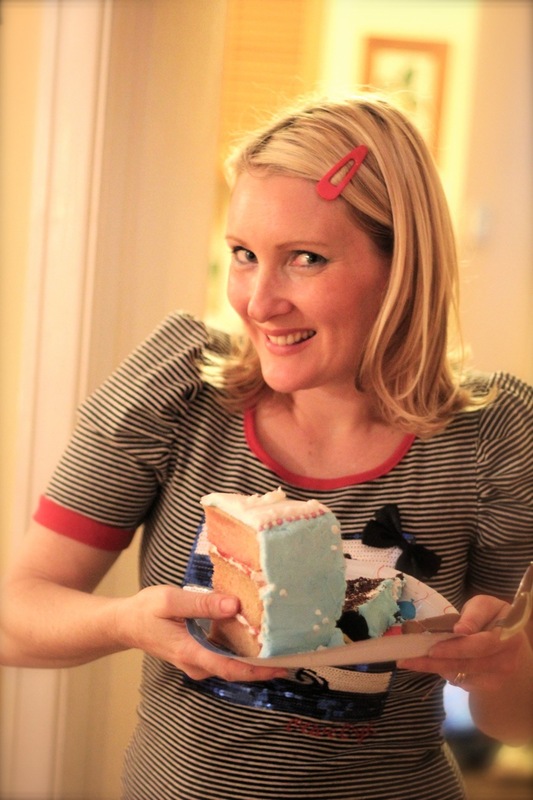 I think the look and taste of it is most palatable, and is good enough to feel like a genuine cream. Only those with the strongest aversion to coconut may disagree! This is the same cream on day 2 after being made! These are the products below that used to create the cream. If possible, try to get the same ingredients to replicate the recipe. I believe that the Easy Whip is probably a mix of 60/40 Hydroxypropylmethylcellulose and Xanthum gum, if you can’t get it in your country or don’t want to purchase the easy whip, and have access to those ingredients to play around, give it a go! 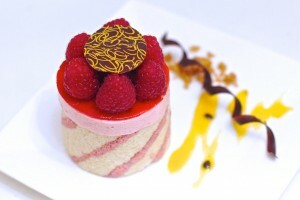 The taste and texture of the finished result therefore, will depend on what YOU have available in your area. 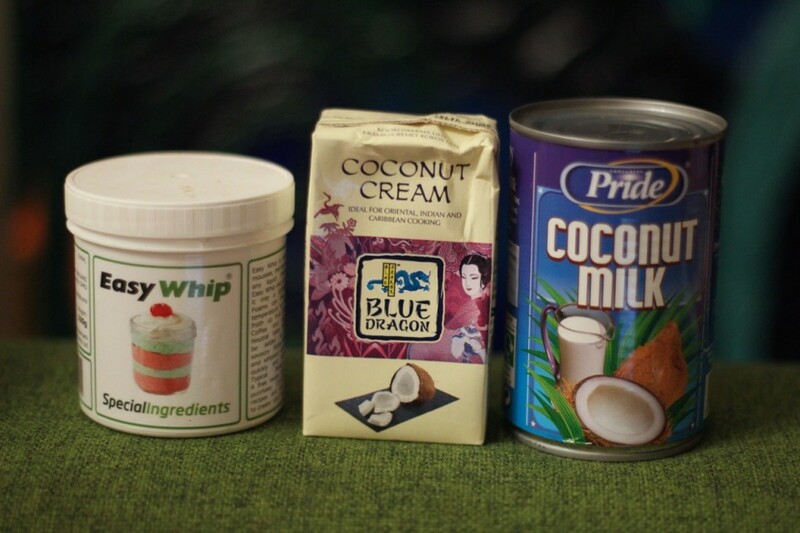 If you have a poor result with one coconut cream, please try a different brand. 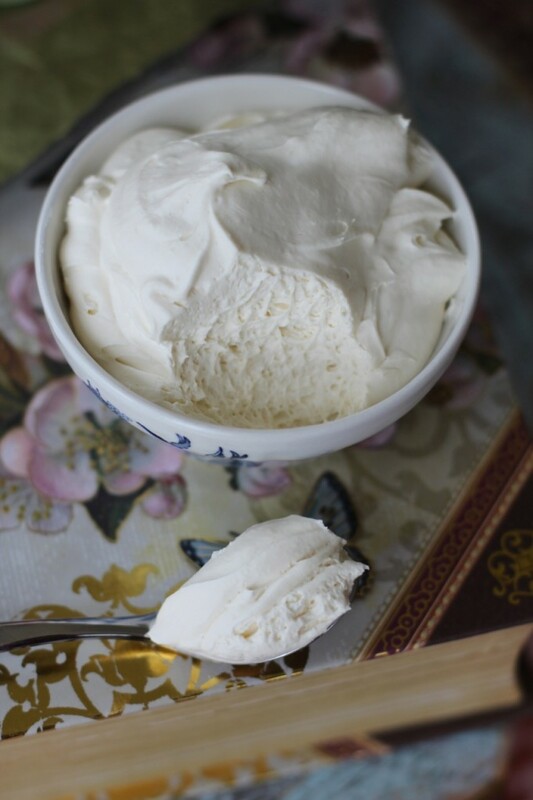 If you want a sweetened whipped cream taste, then increase the sugar slightly and the vanilla slightly to taste. The amounts in the actual recipe offset the savoury taste of the Margarine, without making the cream tasted like a sweetened whipped cream. Give it a go, and see what you think! I am definately looking forwards to baking a batch of scones to eat with it! ***I have added instructions below for using cans where there is a solid and a liquid content, rather than a nice smooth cream like the blue dragon. These instructions are applicable to using the brand items I have listed above. If using a different brand of coconut cream that contains definate solids/liquids, add the proportions listed of both solids and liquid, then whip the coconut cream up until soft BEFORE adding margarine. As mentioned in the blurb above, One type of coconut cream I used produced an unsatisfactory result, so you will need to go on a brand by brand basis. Whip the coconut cream until it is smooth. Add 30 gms of Vitalite margarine. Whip together until thoroughly combined and whipped. -Measure out 1 GRAM of Easy Whip (approx 1/4 tsp)Add to bowl and whip in thoroughly. I go by weight with this as slightly too much or too little will change the end result! 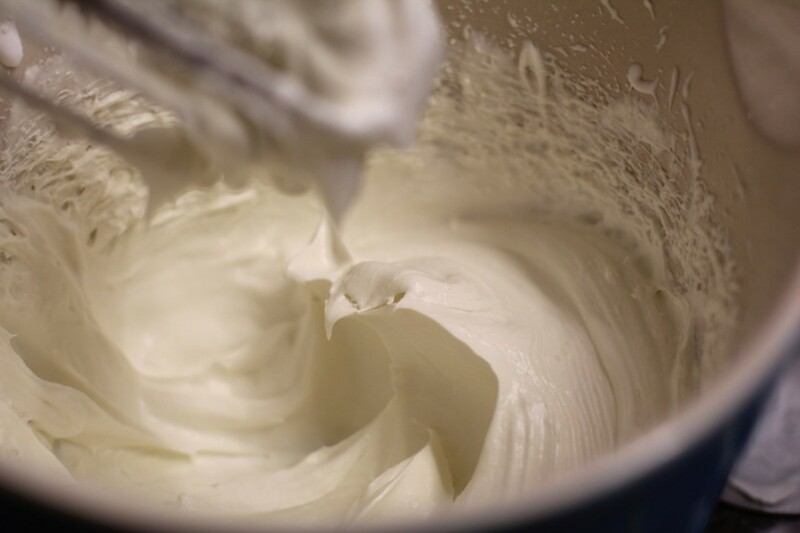 The easy whip will begin to absorb water and expand and stiffen the cream. The process continues further after being chilled in the fridge. Add 1 tsp of Icing sugar (confectioners sugar) and ½ tsp vanilla extract and continue to beat. 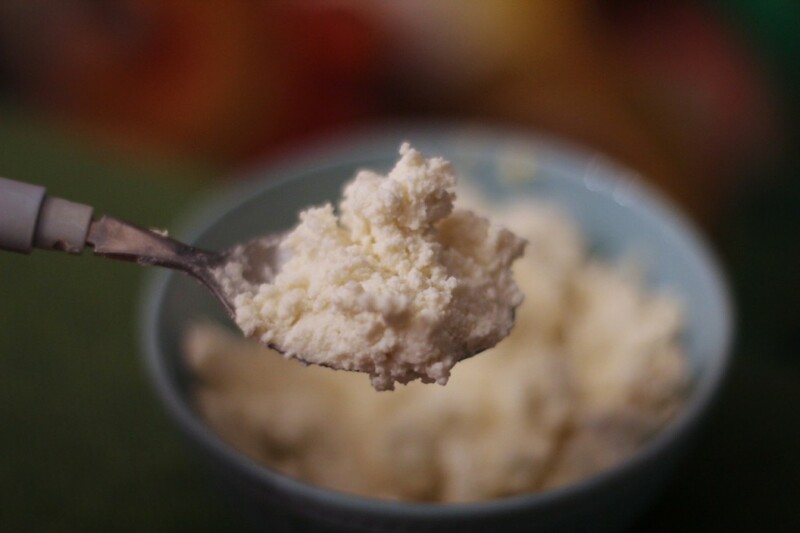 When thoroughly whipped, spoon into bowl and chill in refrigerator overnight.The cream loses its sheen and becomes more matt overnight. 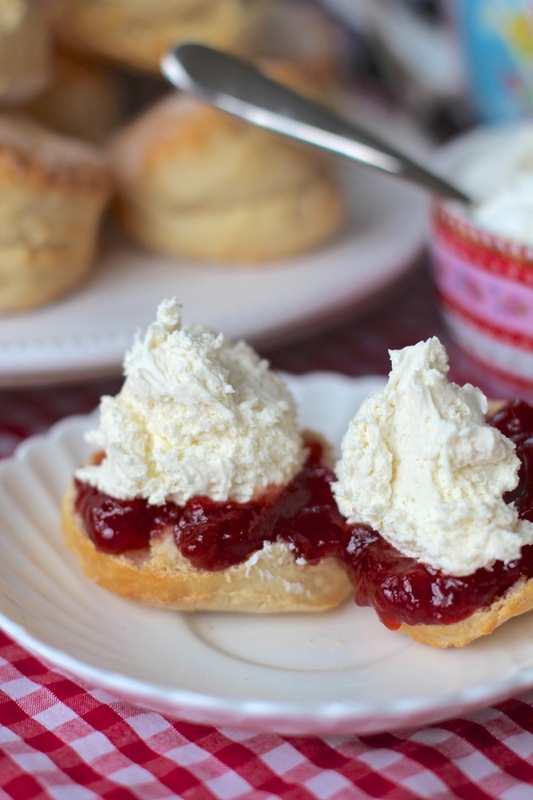 On day 2, the cream is EVEN BETTER and has that lovely clotted cream look you see with the scones, so make it in advance if you want it like that. It stays stable in the fridge or out on the bench top once set. **** IF you get the curdling try warming it slightly and then re-whipping it to save it. We have been playing around with different brands in the Plantified facebook group so we can work methods across the brands of coconut cream so everyone can try it. These instructions are applicable to using the brand items I have listed above. If using a different brand of coconut cream that contains definate solids/liquids, add the proportions listed of both solids and liquid, then whip the coconut cream up until soft BEFORE adding margarine. As mentioned in the blurb above, One type of coconut cream I used produced an unsatisfactory result, so you will need to go on a brand by brand basis. Empty entire contents of Coconut cream carton into a mixing bowl. 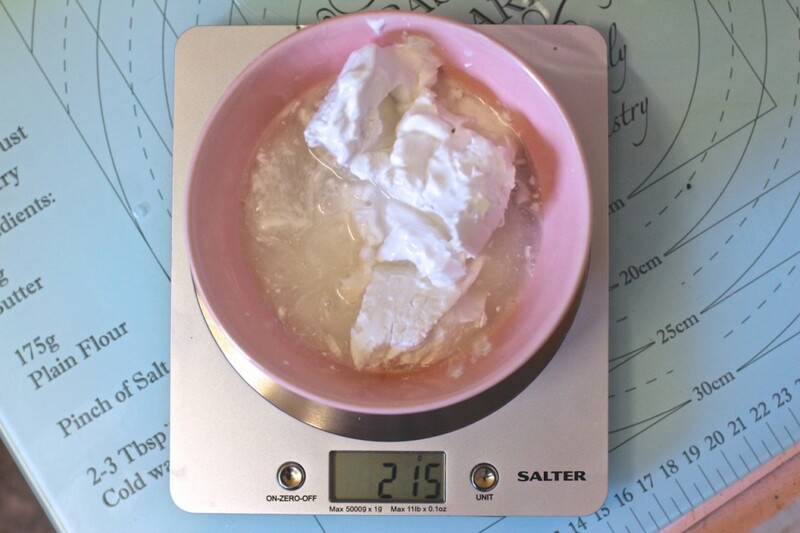 (215 grams / approx 250ml) Whip the coconut cream until it is smooth.It will still be fairly runny at this point, if you have used Blue Dragon Coconut cream. Add 30 gms of Vitalite margarine. Whip together until thoroughly combined and whipped. 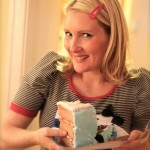 Again, it will still be fairly runny and won't form firm peaks until you have added the Easy Whip! Measure out 1 GRAM of Easy Whip (approx 1/4 tsp). I go by weight with this as slight too much or too little will change the end result! Add to bowl and whip in thoroughly. 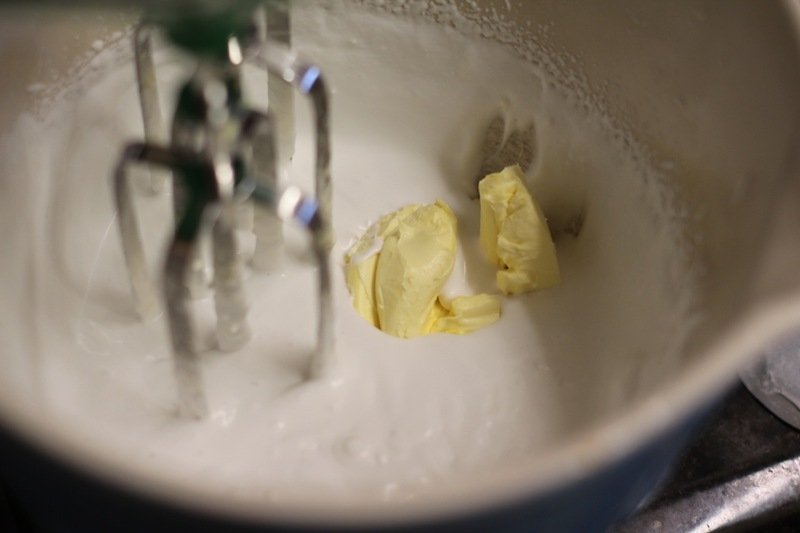 The easy will will begin to absorb water and expand and stiffen the cream. Keep whipping for a few minutes to allow it to work and swell. The process continues further after being chilled in the fridge. Add 1 tsp (4.5 grams) of Icing sugar (confectioners sugar) and ½ tsp vanilla extract and continue to beat. When thoroughly whipped, spoon into bowl and chill in refrigerator overnight. 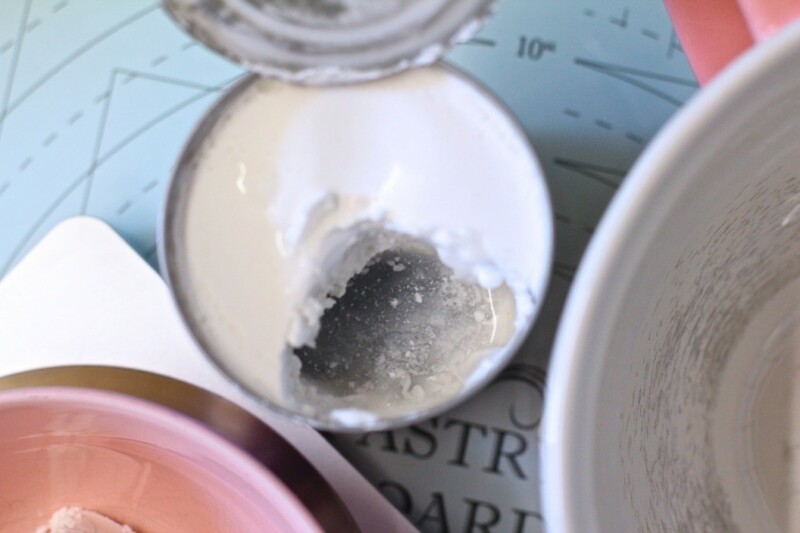 The cream loses its sheen and becomes more matt overnight as well as denser. where do you buy easy whip? I can't get Easy Whip, but I have methylcellulose! I've used it successfully in other recipes for stability so might try it here minus the xanthum gum (unless I can find some locally). Please let us know how you go! Keep in mind there are at least 6 different types of Methycellulose, all having different properties. The one in EasyWhip is (E464) Hydroxypropylmethylcellulose. If that's the one you've got, try a 60/40 mix of that and Xanthan (they have a chemical interaction). If not, no harm trying and it may just work? 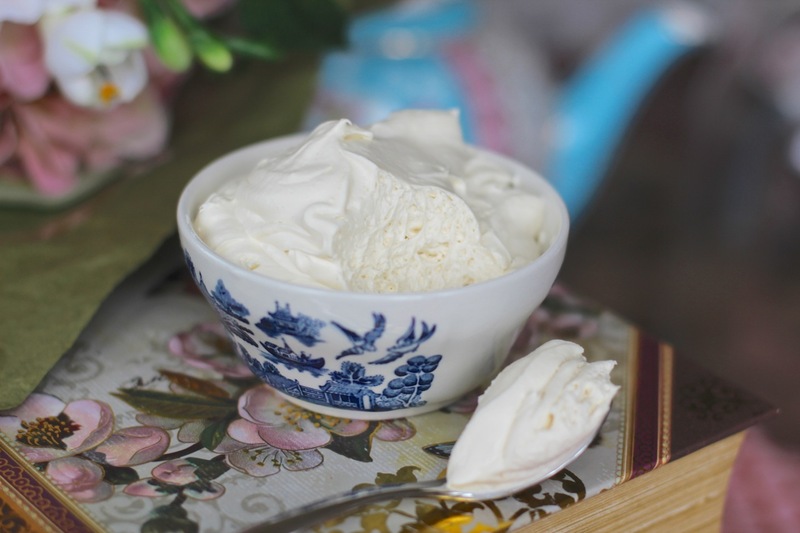 I also have another whipped cream recipe coming out soon too, based on Soy milk, but I need to make it a few more times as its perfect sometimes and one or twice not worked at all, so need to test a bit more before i unleash it! Hi Rinan Yes, you can make Macarons with Aquafaba, just as nice as the traditional Macarons! Hello, thanks for this beautiful recipe! Do you suppose the recipe would work using only xanthan gum, or xanthan and any other stabilizers? I have some health concerns about the E464 and would love to find a way to avoid it. Katrina, thank you for the quick reply! I’d be happy to test drive a new version of the recipe and let you know how it works.